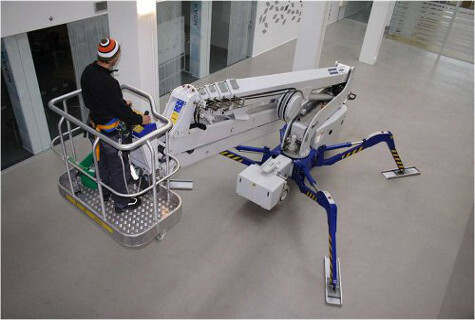 At Hire Safe Solutions Ltd we hire, lease and sell Spider Lifts otherwise known as Spider MEWPs. 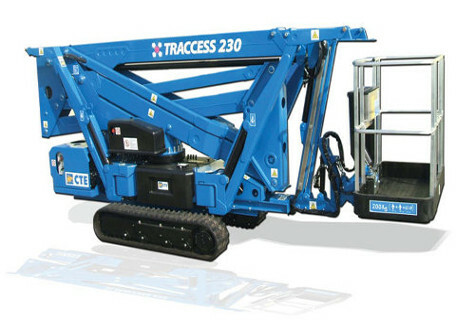 Our extensive fleet ranges in size and specification from 13.50 to 52 metres making Hire Safe Solutions the market leaders in this competitive field. 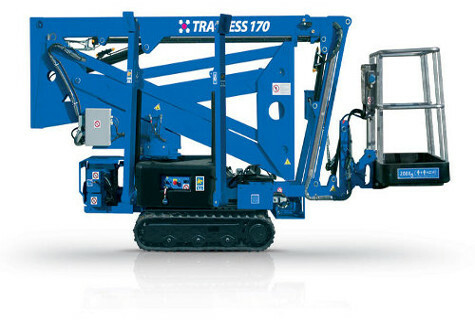 You can browse our full range of Spiders Lifts below. 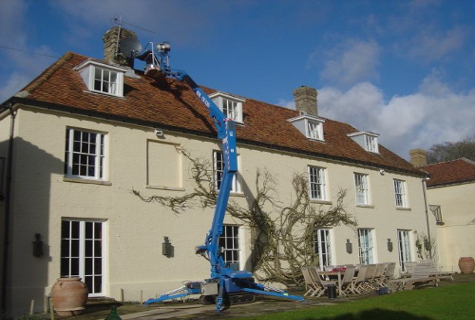 Our team of specialists is happy to offer advice and guidance on the most suitable options for your particular application. 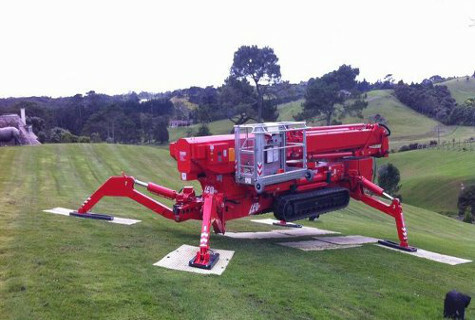 With regard to IPAF training the Spider Lift is categorised as a Static Boom (1b). 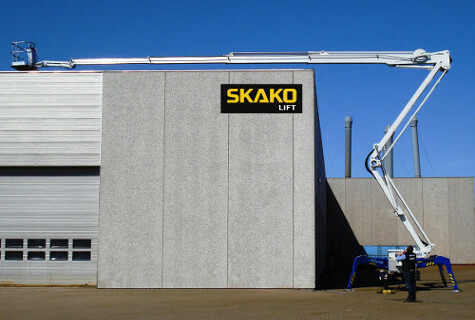 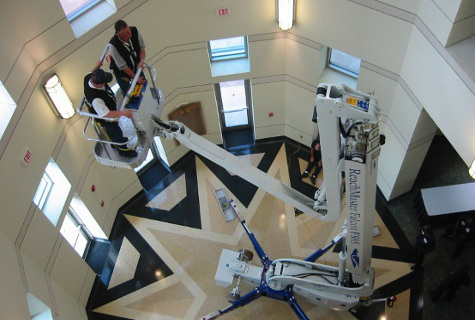 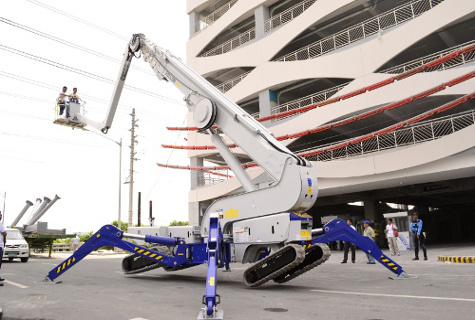 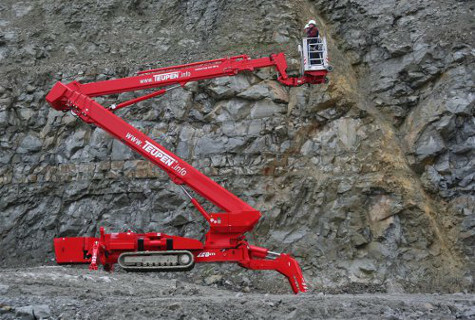 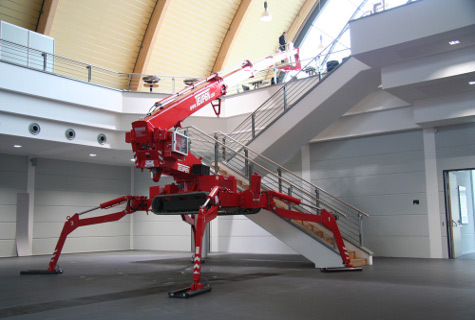 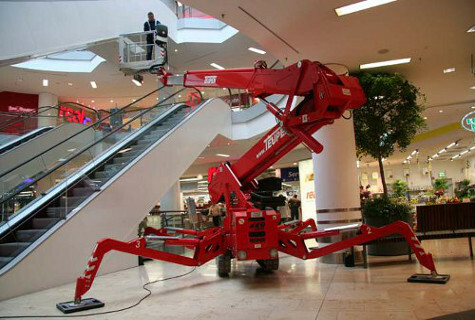 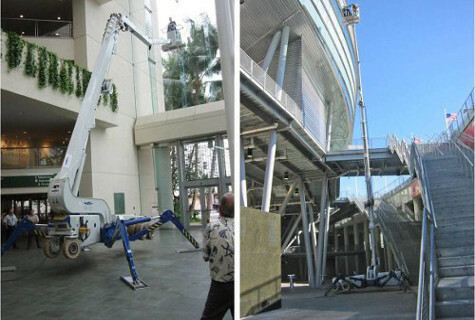 A Spider Lift is an innovative piece of access equipment. 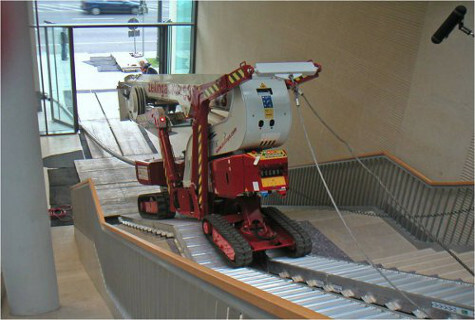 Its compact physical size is one of its most remarkable features, this combined with the lightweight design allows it to work almost anywhere, from narrow passageways, to weight-sensitive floors, from the most fragile of surfaces to outdoor areas where larger heavier MEWPs would not travel due to wet, soft or steep under-foot conditions. 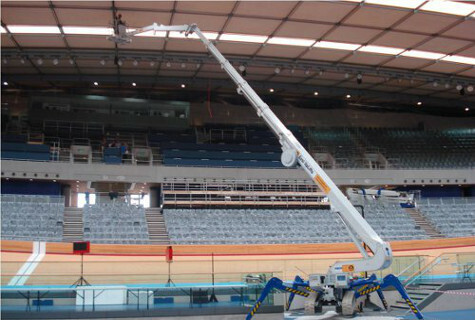 With power options of battery, bi-energy, mains or diesel, there will be will be a unit to suit the environment you are working in. 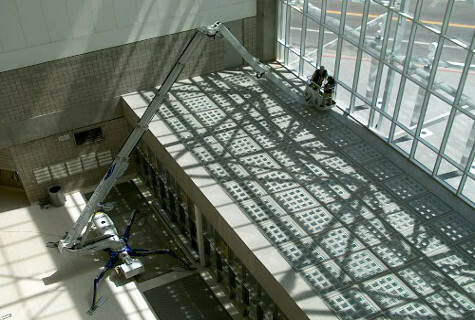 The four stabilizing legs ensure the Spider Lift can be level and secure on irregular ground. 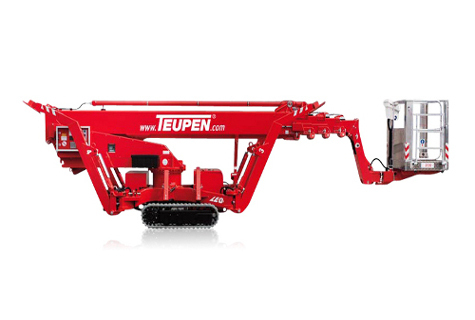 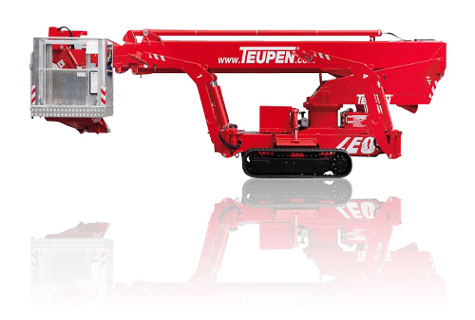 Our 30 metre model weighs less than 3,500kgs, is an incredible 800mm wide and is less than 2 metres high.